Enjoy some throwback fun with 90s Batman: The Animated Series Eekeez figurines from Foco! 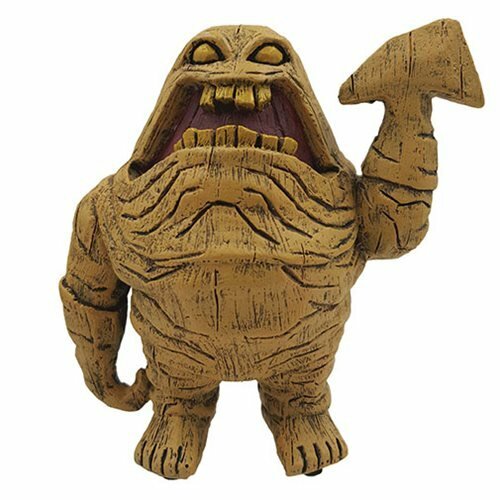 This Clayface Eekeez mini-Figure features the Batman villain in his angry brown state. 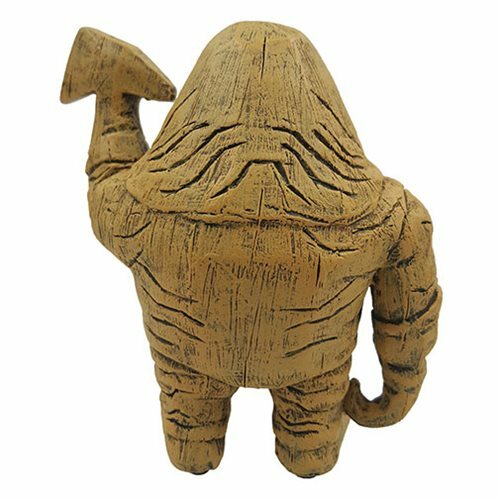 The exceptionally detailed polyresin figure stands 4-inches tall and comes in window packaging.